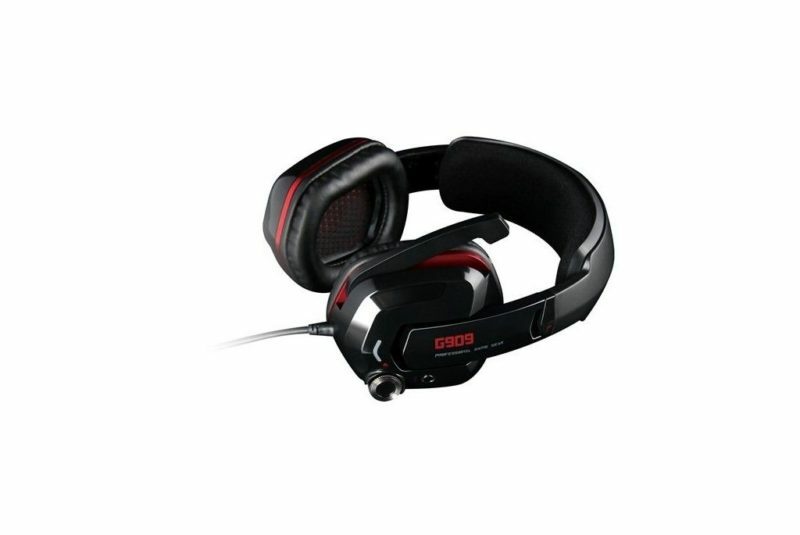 Gaming Headphones Somic G909. 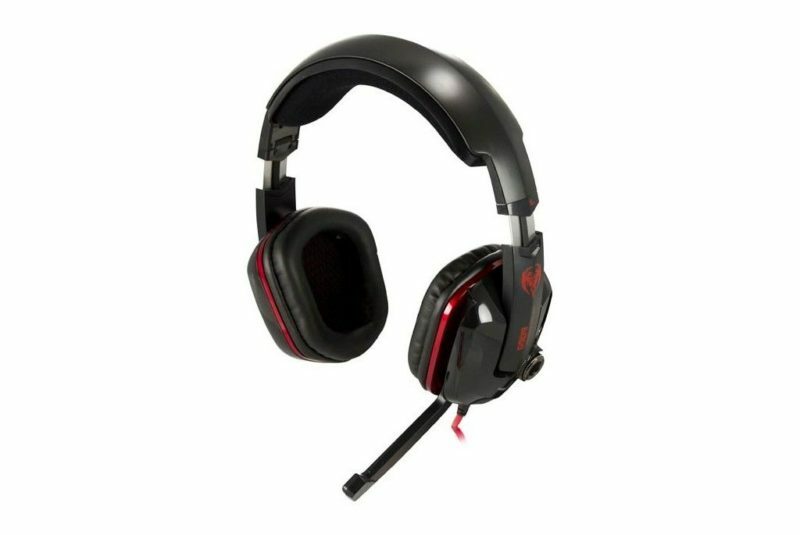 This headset has 7.1 virtual with USB connexion. Somic G909. 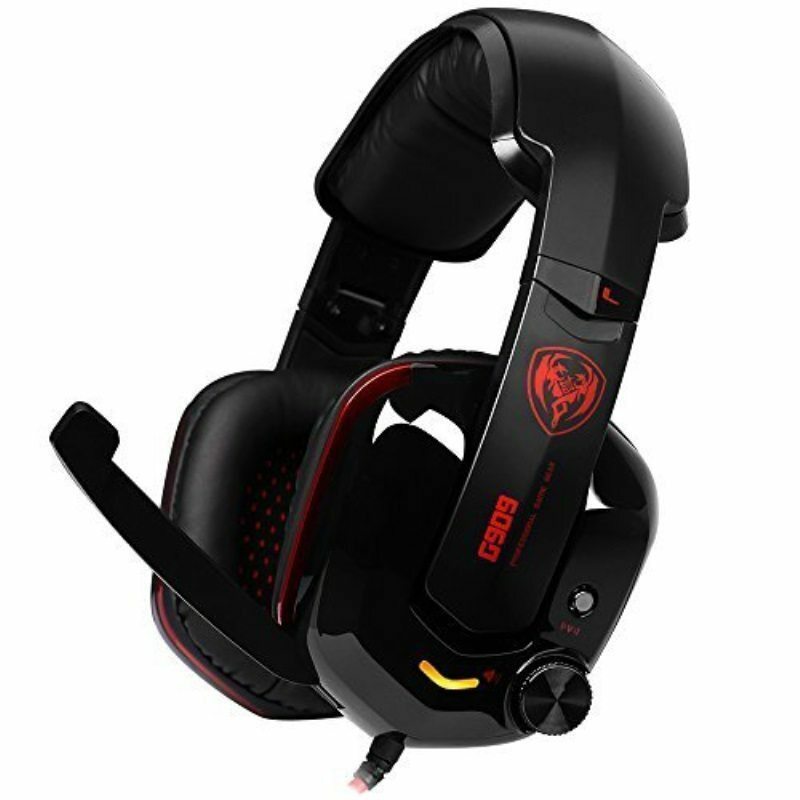 Gaming full size headphones with mic. 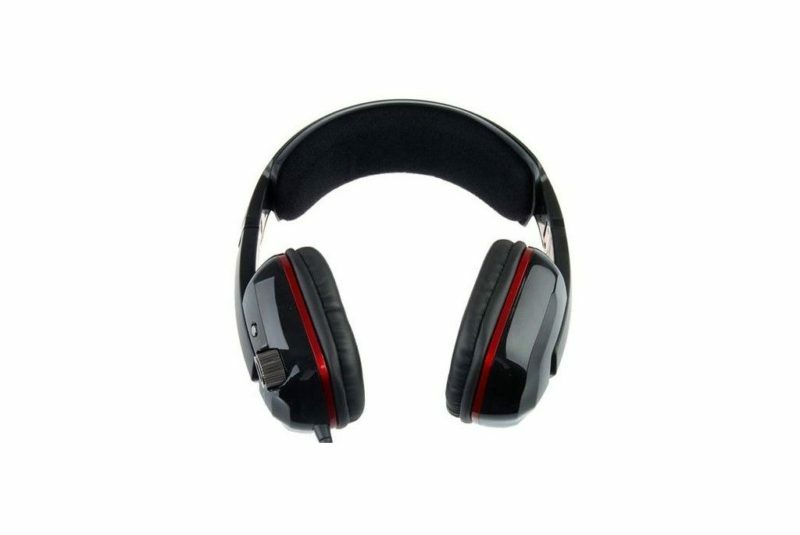 Built-in Germany VIB efficiency vibration unit, push powerful bass.Hardware decoding multi-channel audio chip, up to 7.1-channel virtual playback. All inclusive closed ear, reducing outside noise. High-sensitivity microphone collection type design, easy to talk freely. Specially designed soft support structure, can reduce the pressure on the head.